Use Genly’s platform to generate inbound qualified leads from digital advertising. Predictable, Scalable and Risk-Free solution to auto-generate demand and awareness. With more than 150,000 inbound leads generated from online ads, Genly is leading the automation of digital demand generation. Simply choose your target market, onboard your service/product and set up your campaign’s goal. 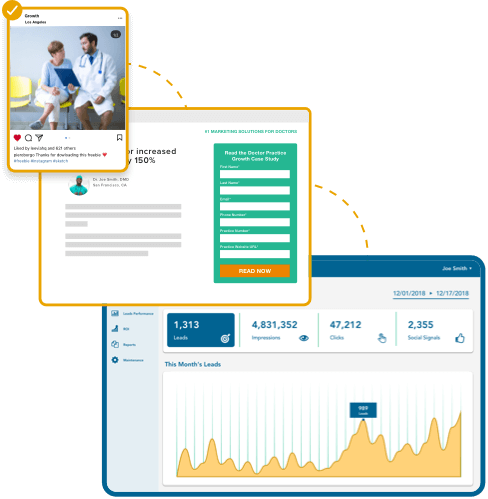 Genly will then find your audience online, create landing pages, ads and advertising campaigns while automatically optimizing performance based on your sale team’s demo set and win rates. Reach your precise audience anywhere they go online. 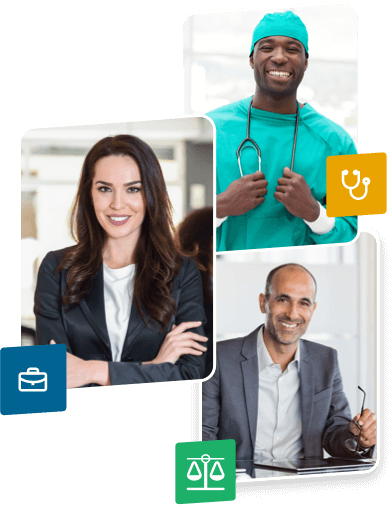 Based on your preferences, Genly builds an audience of your exact target market (doctors, CEOs, recently married, moms, etc.) and connects it to advertising networks such as Facebook, Google, Oath and many more. Set up your campaign goals and Genly will create content, landing pages, ads, and advertising campaigns that will drive guaranteed inbound leads to your service. Access your account to review creative performance, download/schedule reports, view leads generated, and track your sale team’s performance. Manage and optimize leads performance by integrating your CRM to attribute demo set and win rates to landing pages, campaigns, and ads. Attribute ROI for your marketing budget - Genly makes online advertising an exact science. 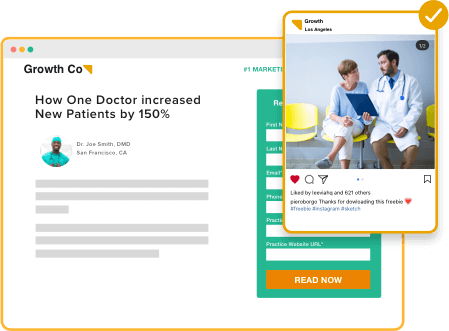 Leverage our full funnel attribution capabilities to better understand your user journey from a view to a sale. 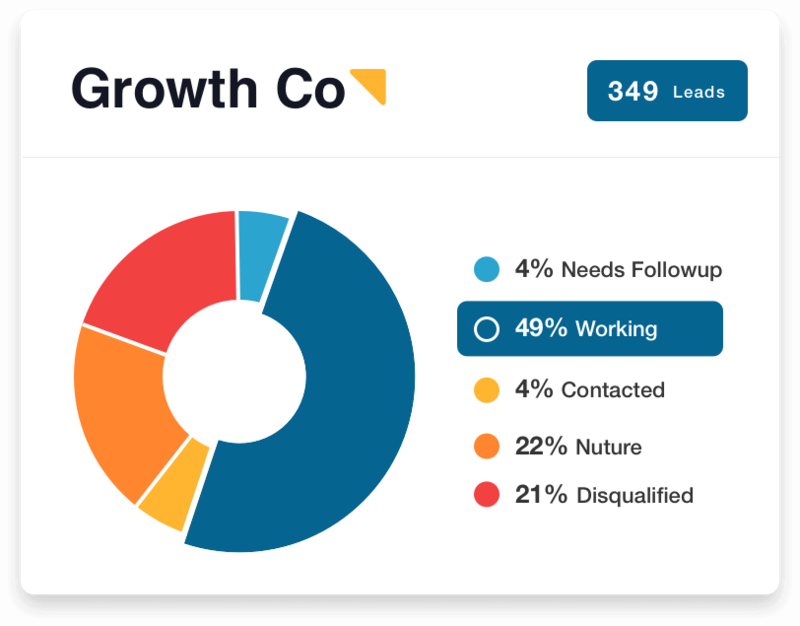 Learn how Genly can help grow your lead funnel.